Galileo, Einstein, Curie, Darwin, Hawking -- we know the names, but how much do we really know about these people? Galileo gained notoriety over his battle with the Vatican, but did you know that this "father of modern science" was also an accomplished lute player? And Darwin of course discovered the principle by which new species are formed, but his bold curiosity extended to the dinner table as well. (And how many people can say they've eaten an owl!) 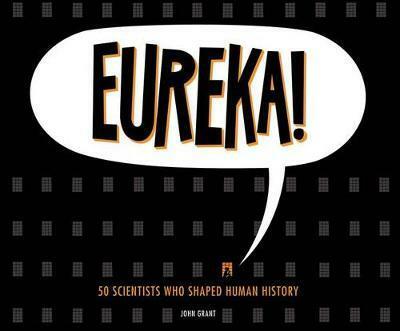 From lutes and owls to astronomy and evolution, Eureka! explains how these scientific geniuses have shaped our understanding - and how they spent their free time as well.